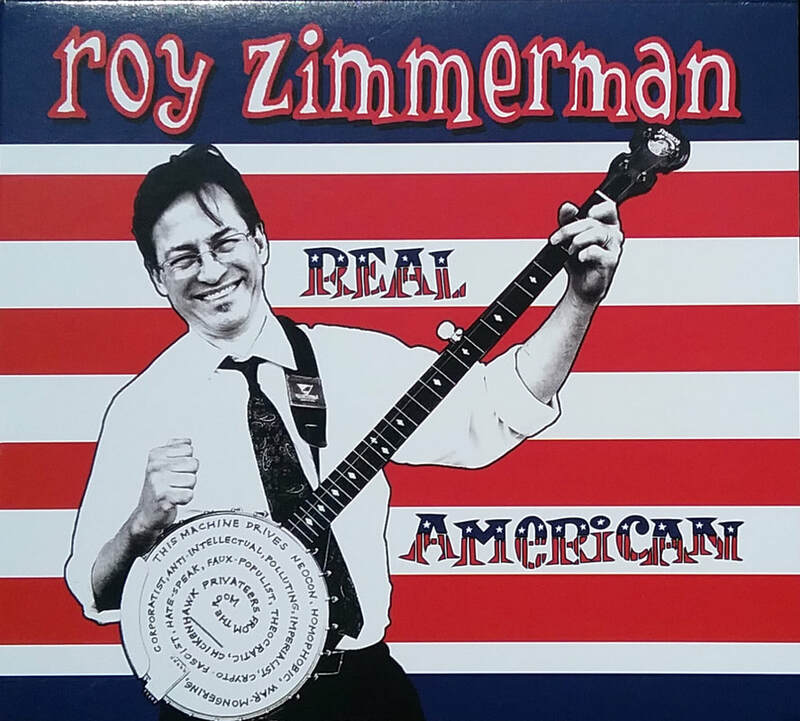 This satirical tour of the Tea-Party Fantasyland of “Real America” kicks off with "This Machine," Roy's frenetic, banjo-driven mission statement. Ten hopey-changey original songs (plus a bonus track!) taking on the Second Amendment, the wealth gap, marriage equality, our common human ancestry, even Martian infidels. Buddy, Can You Spare a Trillion Dollars?